Marketing is an elaborate process. It is the process of communicating to target audiences the ultimate value of any product. In a nutshell, marketing exists for the sole purpose of trying to convince a customer to use or purchase a particular product or use a specific service. You must be thinking that’s manipulation; the term manipulation has negative connotations and it would probably be better to refer to it as “talking someone into doing something”. 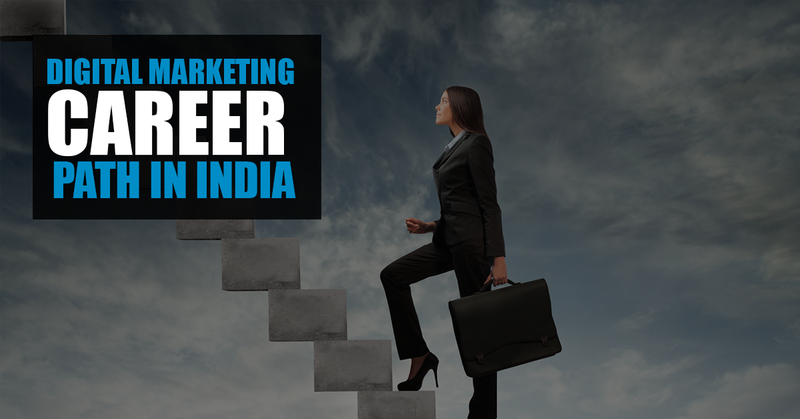 The term “Best Digital Marketing Career In India” has been doing the rounds for a while now; yet how many of you actually know what it means or what this entails? Digital marketing is an industry is still in the initial phases of expansion, but it is growing at an alarming rate. That is what makes the whole thing so very exciting! In simple terms, digital marketing is just another medium through which the marketing message can be expressed. 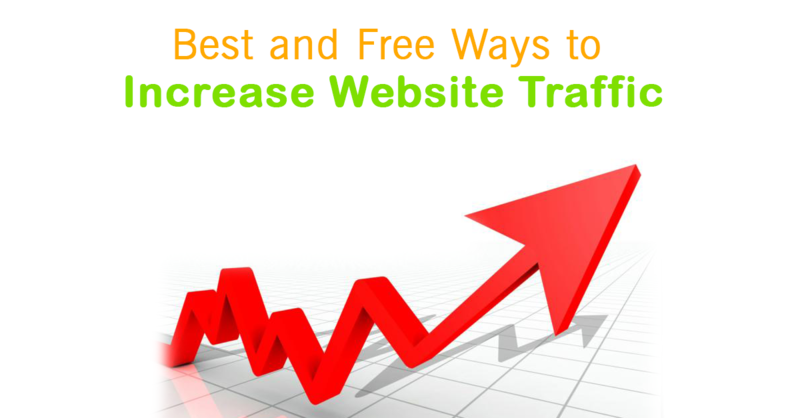 Basically, you will have to deal with different aspects of a website like content, SEO, web development and so on. You will have to reach out to your target audience through the world wide web and convince them to try out your product. Do you spend a lot of time browsing on the internet? Do you love reading up new stuff online? Are you intrigued by the social media posts that go viral or get thousands of likes and shares? If the above question have caught your attention, then you may have found your calling. In that case, you’re going to love a career in digital marketing. It’s time to take break the stereotypes, break down the conventions and embrace the future. 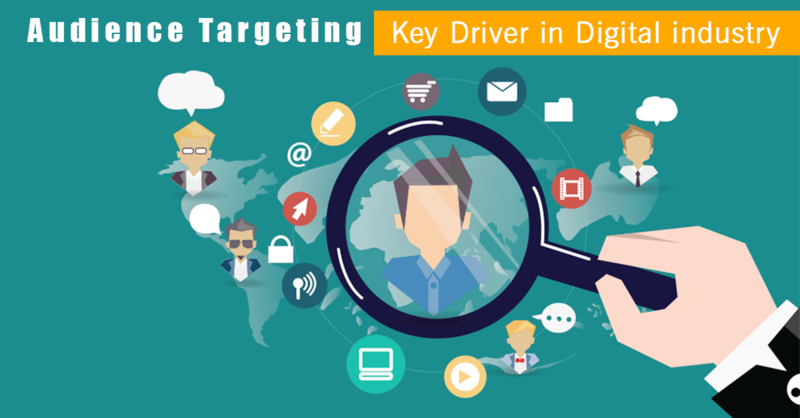 This article here would tell you exactly what digital marketing is all about, the myriad career opportunities that lie ahead of you, its scope in India and how you can prepare yourself for it. For most people, they would rather stick to the same old conventional careers than go for something adventurous. 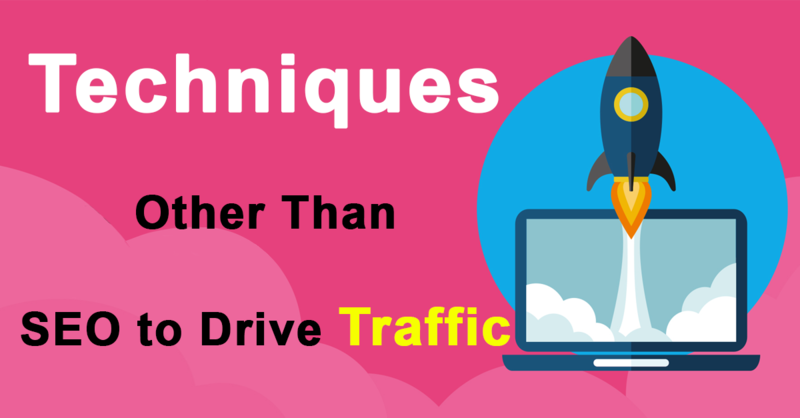 Now that’s absolutely fine, but have you thought about the countless benefits of venturing into Best Digital Marketing Career In India? This is an industry that’s still growing and only sky is the limit! 1) The whole world is moving online now. It has been estimated that in the next four to five years, a majority of companies would be having an online presence. And you know what that means! It means that these companies would need digital marketers to guide them through the whole thing and hold their hand every step of the day. Naturally, training for digital marketing would come in handy then. 2) The field is a progressive one. That means, there are new developments in the field of content marketing or SEO everyday. You will have to stay alert and keep yourself up to date about the latest trends and technologies so that you can make the most of them. Isn’t it great that you’ll be challenging yourself to achieve more and more every day? 3) Research has shown something pretty interesting – the digital marketing economy seems to be growing faster than your traditional economy. Surprising, isn’t it? But that’s the truth. Naturally, in the highly competitive job market, this field is yielding a lot of career opportunities and placement options for the younger generation. 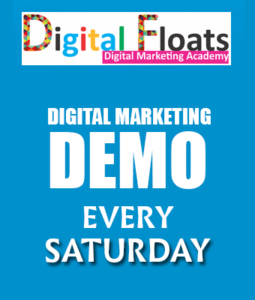 4) Digital marketing is a versatile field. There are so many things you could do, based on your skills and interests! If you’re into writing, you could try your hand at content development. Or if you enjoy coding, you could try SEO. There are also lots of courses you could take to hone your skills. 5) This is not your typical work environment. Why, most of the work can even be done from the comfort of your own home! All you need is a laptop or a desktop and an inherent connection that won’t let you down. You don’t have to worry about boring formals and reaching office on time either! That is why many students are choosing this when it comes to placement.